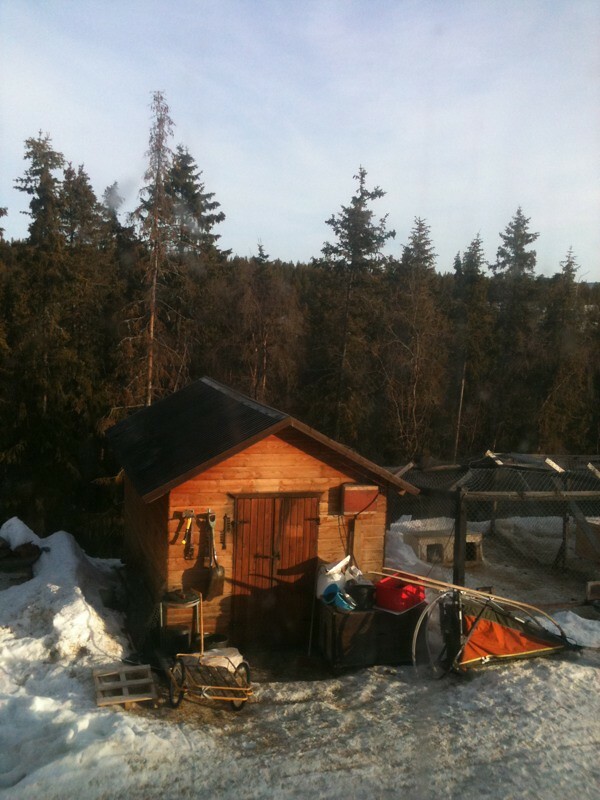 Very Cold Claire: A beautiful morning in Kiruna! We woke to sun and the gentle dripping of melting snow. Now is dog feeding time and so the noises have changes to howling, barking and the clanking of bowls. No time to waste. This is the dog kitchen at Musher's Lodge.